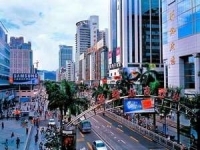 Regarded as the “Bright Pearl of South China”, Shenzhen has attracted more and more tourists. Being the youngest city in China, most attractions in Shenzhen are modern structures built since Shenzhen became the Special Economic Zone in 1979, like the Windows of the World, the splendid China & Chinese Folk Culture. 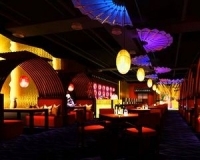 Besides above mentioned places, the following spots are also worth visiting while you are in Shenzhen, namely Lotus Hill, Overseas Chinese Town, Zhongying Street.